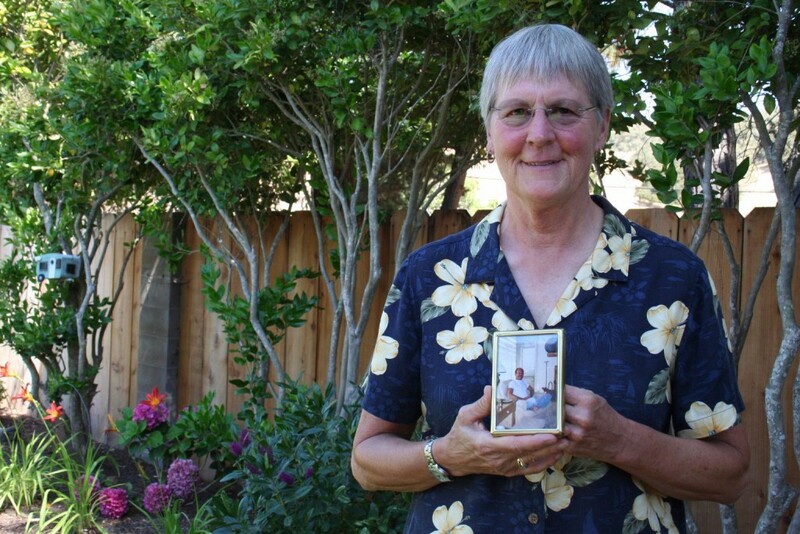 Beth Shirk moved to Salinas to be near her mother, Pat, who had retired here from Michigan in the mid-1980s. Beth’s brother, Ramsey, was diagnosed with AIDS in 1987. A health care worker in San Francisco, he signed up for many experimental trials in order to help others. During his illness Beth and Pat supported him as best they could, but he had a fear that after he died, no one would know he had been here. Though it would come to fruition years later, Pat Shirk got satisfaction from planning the fund and knew that it would be a promise fulfilled. “It was comforting for her to know one day it would be real,” Beth notes. It was a way for her brother to benefit from his mother’s estate even though he is no longer here. Ramsey succumbed to the disease in 1992.